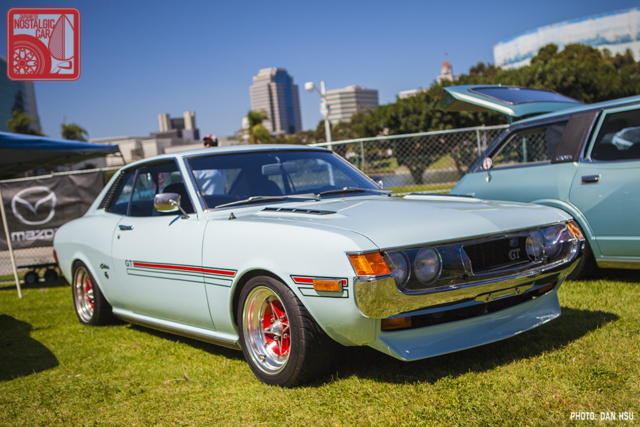 Let’s all take a moment to remember the first-generation Celica, perhaps one of Toyota’s finest designs, the timeless A20 Celica. Of course, in the US they were technically RA coded, but nonetheless we celebrate the best of the breed on this day. Happy TA22 Day from JNC! So nice. Had to check it out twice. Gorgeous! I would like to get mine to that condition. Who restored this?